Kasongan is the name of a popular tourist destination in the district of Bantul Regency, Yogyakarta Special Province which is famous for its pottery crafts . 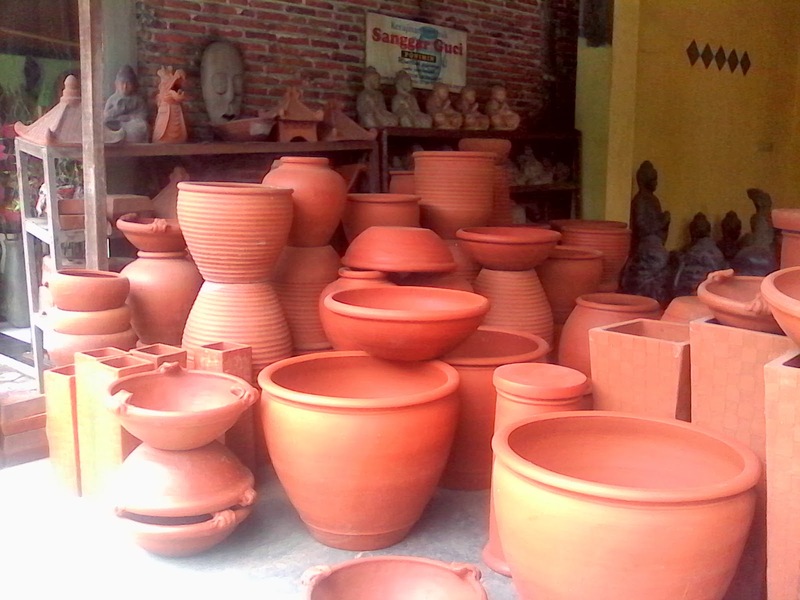 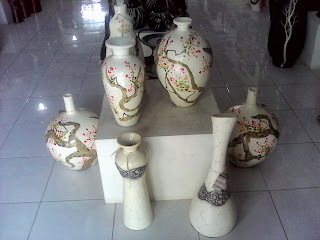 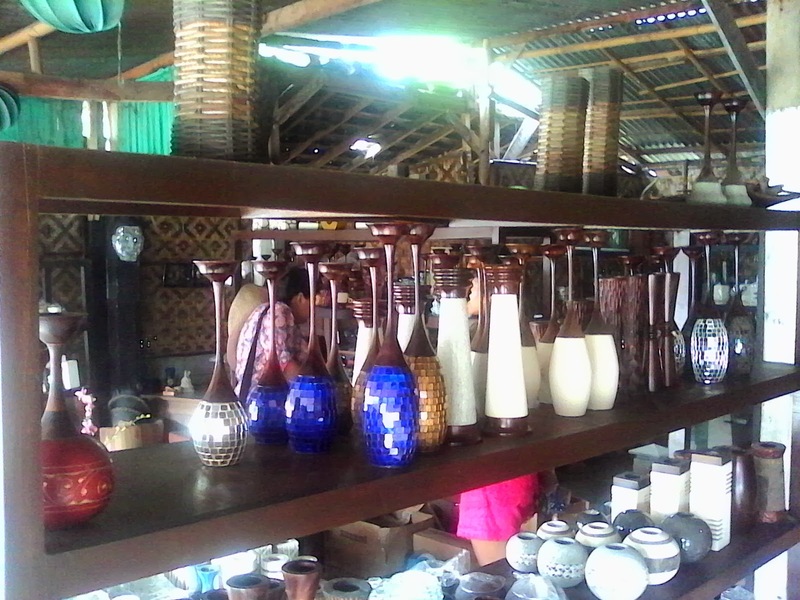 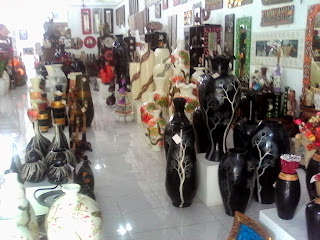 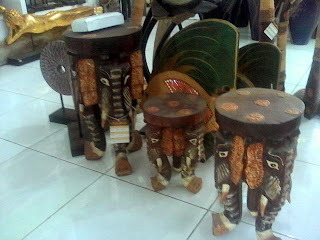 The craft of pottery produced by Kasongan generally in the form of jars with various motifs ( peacocks, dragons , roses and many others ) , pots of various sizes ( from small to shoulder the size of an adult ) , souvenirs , picture frames , wall hangings , furniture such as tables and chairs , table decorations, and vases. All of these come in unique shapes and different sizes. 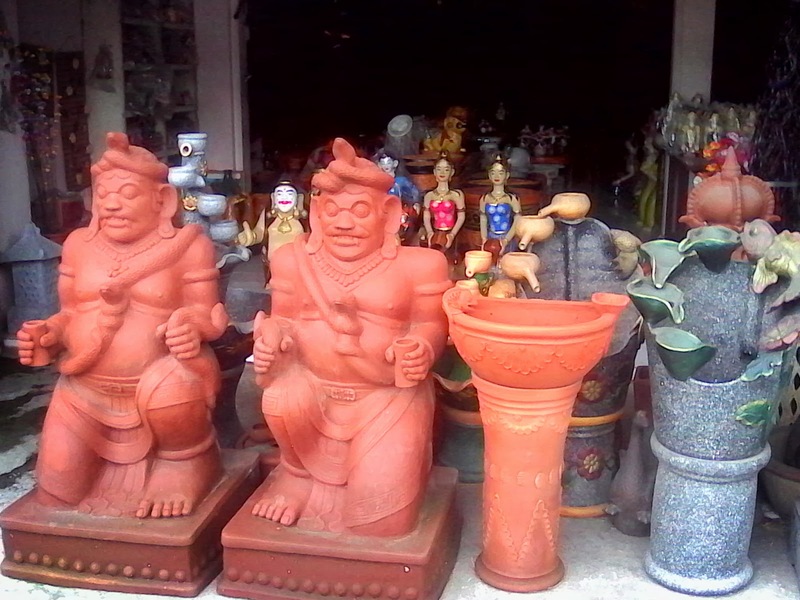 Also, you can find souvenirs such as becak or temple miniatures, human-like statues, ashtrays, and hand-fan.etc. But then developing varied products include artificial flowers from banana leaves , bamboo furnishings , mask and many others . The result of such a craft good quality and have been exported to foreign countries such as Europe and America . 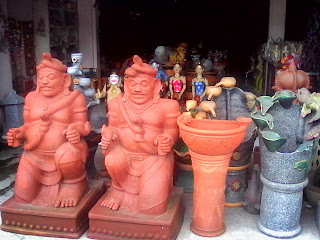 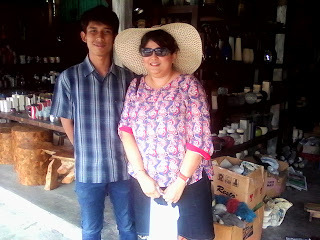 Usually this village is visited by tourists visiting Yogyakarta .